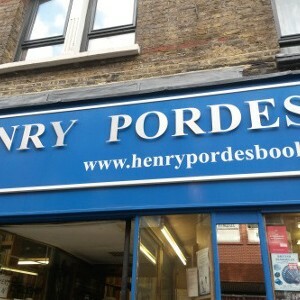 Henry Pordes bookshop in London, despite its simple and ordinary outer appearance, gives a very different appearance inside. 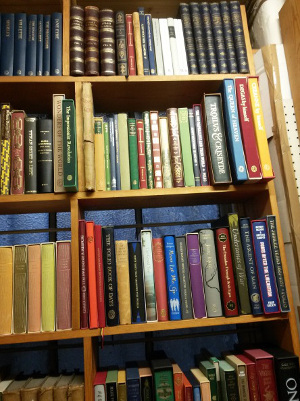 With shelves from floor to ceiling filled with books, the view inside is a complete contrast to the basic shop front. 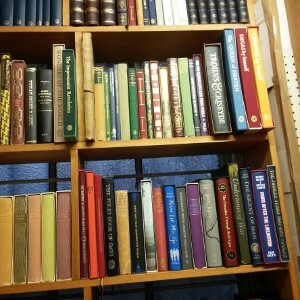 The upper shelves which are filed with old and antique books with beautiful covers and spines, are a sweet sight for book-loving eyes. 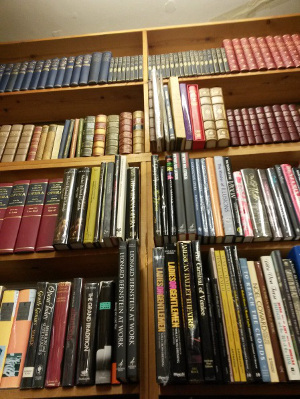 In addition to this large main shop area, if you head down a small stairway (carefully as the steps are narrow and winding), you will find even more books. 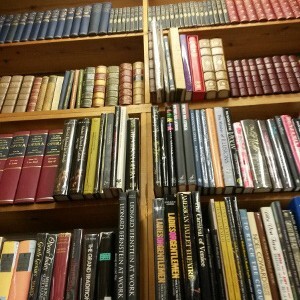 This downstairs area contains not only more fiction, but also some lovely folio editions of books. 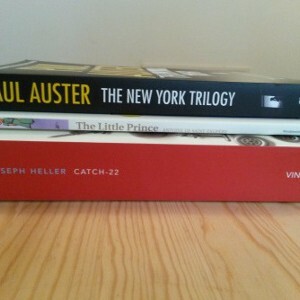 After wandering the whole of the shop, we were soon holding 3 books for our to read list which we wanted to buy; Catch-22 by Joseph Heller, The New York Trilogy by Paul Auster and The Little Prince by Antoine de Saint-Exupéry. 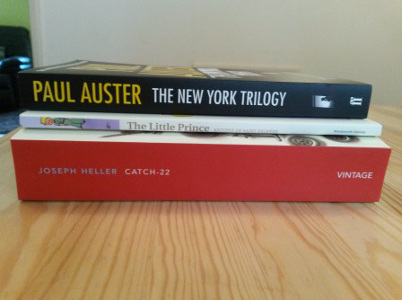 All of these books were comparatively low priced compared to many bookshops, and adding the fact that they offer student discount on top of this, we bought all three books (because it would be silly not to). 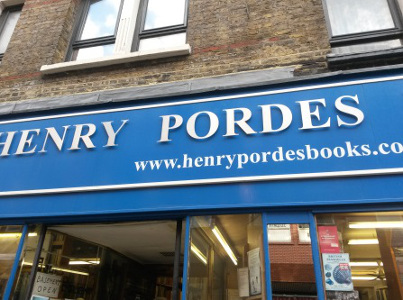 With such a big range of well-priced books, I would recommend a visit to anyone visiting or living in the area. I too would certainly like to return to the shop in the future if I get the chance.